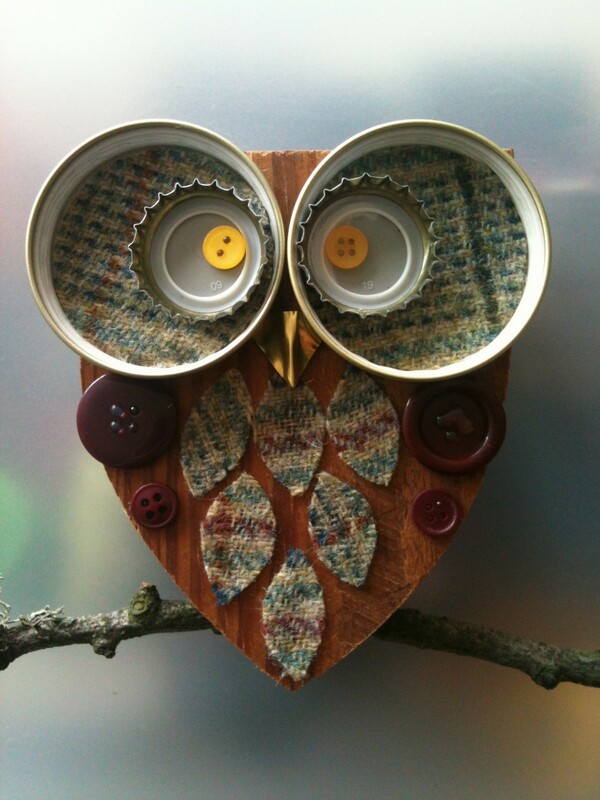 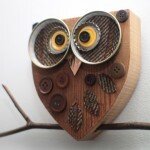 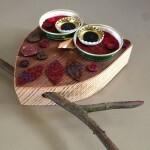 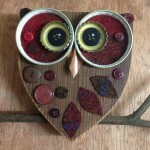 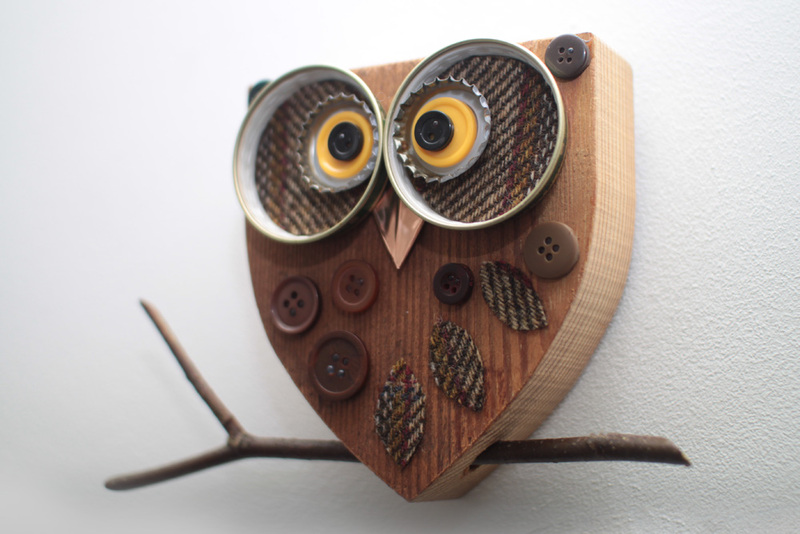 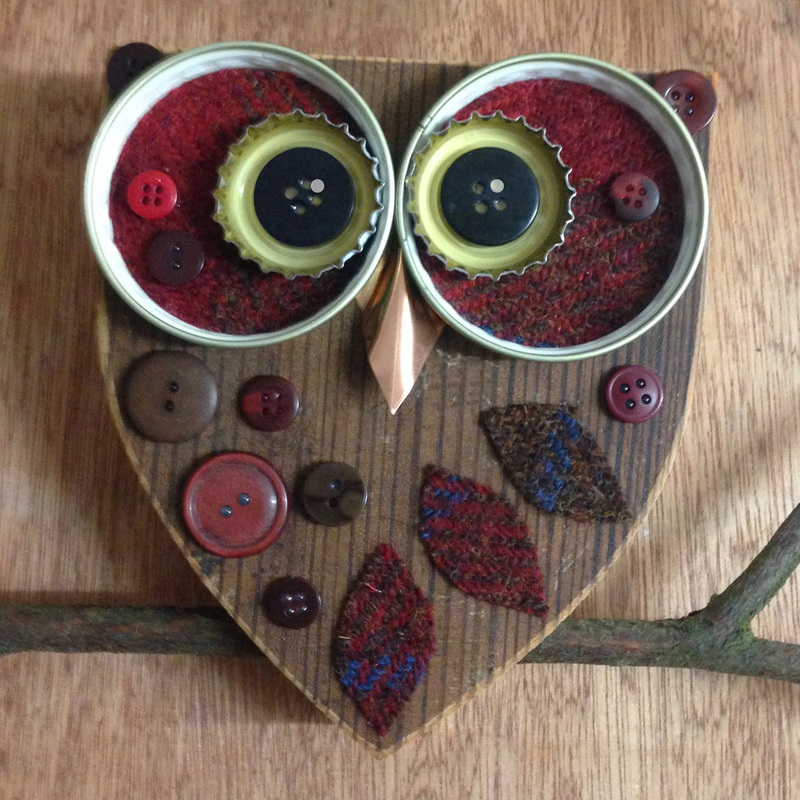 Made using re-claimed wood from ancient church pews, these cute owls are very popular. 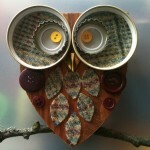 Decorated with upcycled items and found objects. 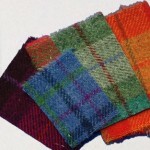 My latest range incorporates Harris tweed and other Tweed off cuts.